As a technology solution provider, how do you know you’re on the right path to success? If your business decisions aren’t based on reliable data, it’s easy to let ambition, assumptions, and misguided conclusions throw you off track. 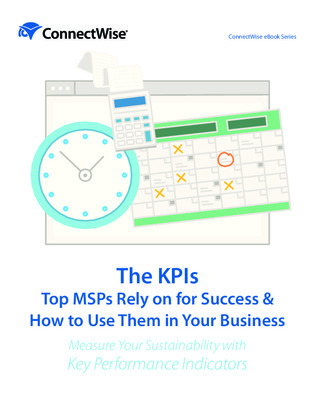 The most successful MSPs rely on key performance indicators (KPIs) for making informed, educated decisions that help their businesses thrive.